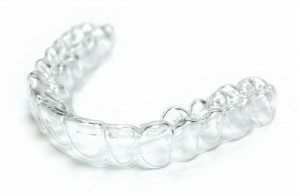 Home › Cosmetic dentistry › What’s the best teeth whitening kit? What’s the best teeth whitening kit? As with many things in dentistry are lots of searches online, people looking for the best type of teeth whitening for them. The reality is that it depends on what your criteria are as to which will be the best teeth whitening treatment for you. In this article we go through the various teeth whitening kits available a look at the pros and cons of each. before we go into the individual types of teeth whitening kit it’s useful to understand a small amount about how teeth whitening works, you can then use this information to make your own decision about which teeth whitening kit is the best. The teeth whitening process works using an active ingredient, usually either carbamide peroxide or hydrogen peroxide. This active ingredient releases oxygen into the tooth structure, the oxygen breaks down the bonds which hold the stains together, as the bonds break down the staining breaks down and consequently a white tooth colour is achieved. This process carries on throughout the tooth meaning your whole tooth goes whiter. Typically the active ingredient is 6% released hydrogen peroxide, any product containing or releasing more than 0.1% hydrogen peroxide can only be sold by a dentist. Teeth whitening strips are a popular option, most of them contain adequate hydrogen peroxide in order to whiten teeth. One of the big concerns is that hydrogen peroxide could potentially come into contact with your delicate gum area. They can also be a little fiddly to use every single day. Teeth whitening pens typically have approximately 3.5% hydrogen peroxide, The same problem as whitening strips is apparent, you need to keep the hydrogen peroxide away from your delicate gum area. Another problem with Teeth whitening pens is that in order to work the active ingredient needs to be in contact with your teeth for a few hours each time in order to begin to make a noticeable difference. If you simply paint your teeth with a teeth whitening pen then your lips will wash off the active ingredient almost immediately. Teeth whitening toothpastes usually contain approximately 0.1% hydrogen peroxide, the main way that teeth whitening toothpastes work is to be slightly more abrasive so that they can remove surface stains on your teeth a little bit more effectively than regular toothpastes. Home teeth whitening is one of the most effective ways to whiten teeth, because it will be prescribed by your dentist they can use up to 6% hydrogen peroxide, significantly higher than in other forms of teeth whitening. With home teeth whitening the teeth whitening gel will be held against your teeth for a couple of hours each day using a whitening tray. This whitening tray will be custom-made for you ensuring that the gel does not leak out and touch your delicate gum area. Having your teeth white and in the dentist’s chair can also be an extremely effective way to have a brighter smile. Many systems use laser teeth whitening to conveniently break down the bonds which hold the stains together, thereby whitening teeth very quickly, often in a single hour. You may also find that some dentists use laser teeth whitening to give an immediate brighter smile and then have home teeth whitening as a top up afterwards, this can often be one of the most effective and quickest ways to whiten teeth. 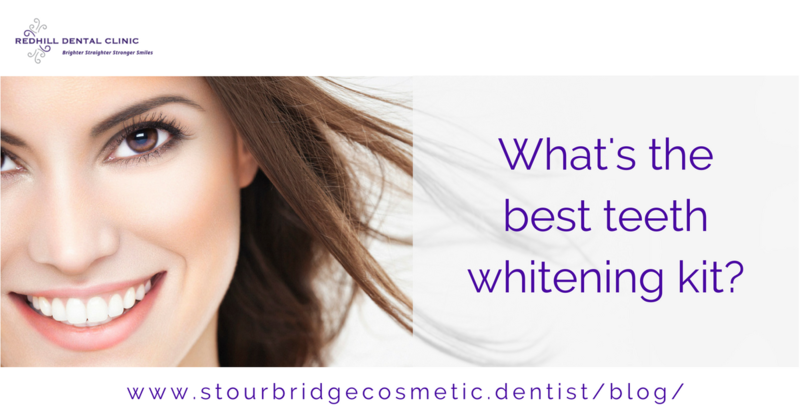 With all of the options for whiter teeth it can sometimes be rather confusing to know which one is best, we always recommend visiting your dentist to have a discussion about the different types of teeth whitening treatment, request an appointment today.